To coincide with the arrival of the new Wilson Staff D7 range in store, we are running a D7 Challenge. We have a full set of demo clubs for people to take out onto the course. If you take the set out, let us know your score and during the months of February, March & April we will be offering a prize for the best score. We've also got Wilson Staff DX2 balls and the new Duo Professional ball. The Duo is a superb peforming premium ball selling at only £29.99!! We also have a range of demo irons from the Wilson range, for you to try. 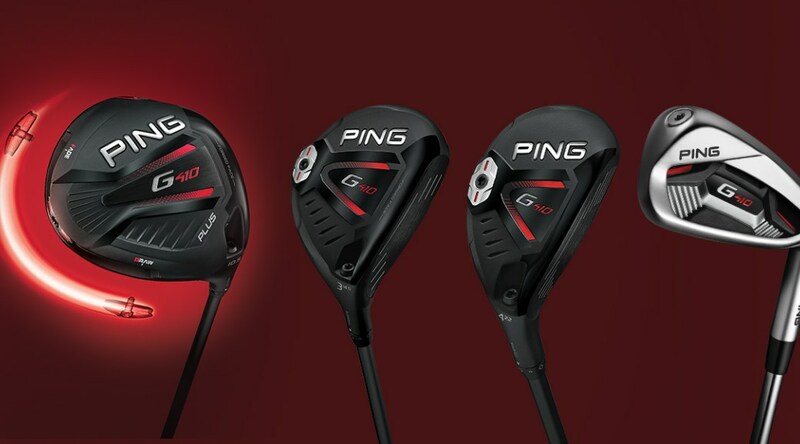 We now have stock of the new G410 range of clubs from Ping in store. We also have some limited edition bags, umbrellas and towels with the G410 logo on. Remember we are an Approved Ping fitting centre, so if you want to know about the new range or advice on what the fitting process can bring to your game, call in and see us. Need a new wedge for the upcoming season? Old tired wedges can cause a serious lack of control on shorter shots due to lack of spin. 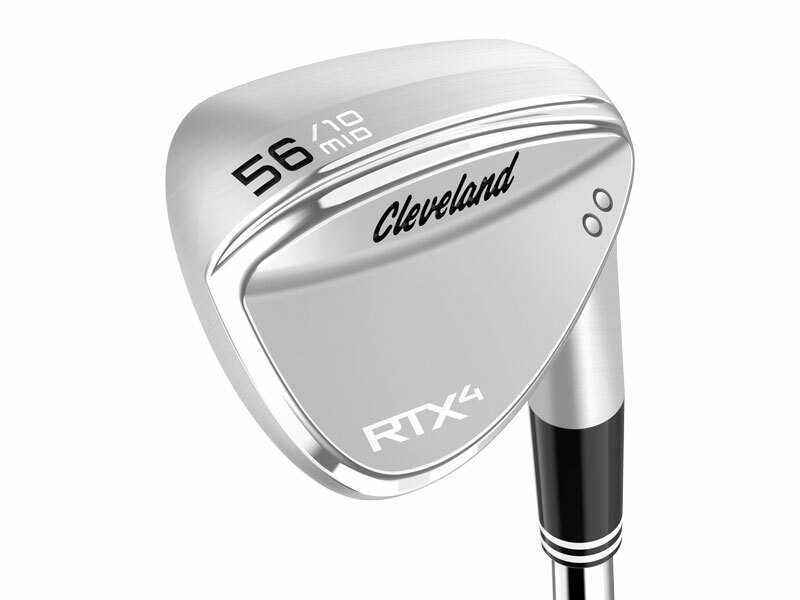 The new RTX 4 wedge has sharper, deeper grooves than its predecessor and Rotex Face Technology, both giving more control and better distance control. Until the end of February, wedges we have in stock are now £89 (were £119), or 2 for £160!! We are the cheapest anywhere!! 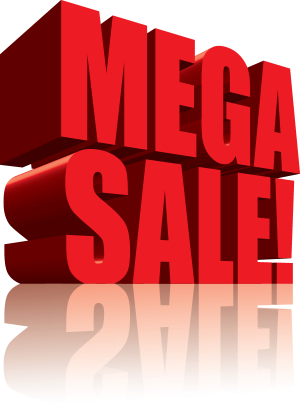 We still have a number of items left in the Mega Sale. Ping & Odyssey putters with up to £100 off!! Waterproof cart bags with £50 off! !